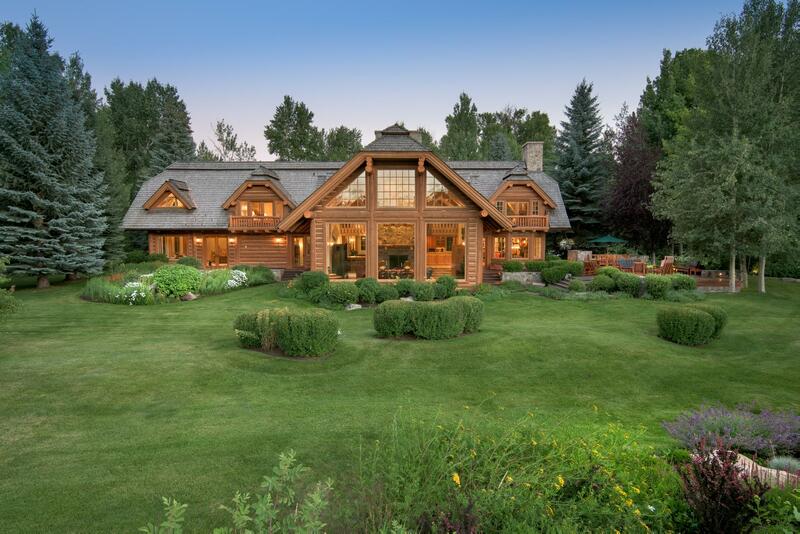 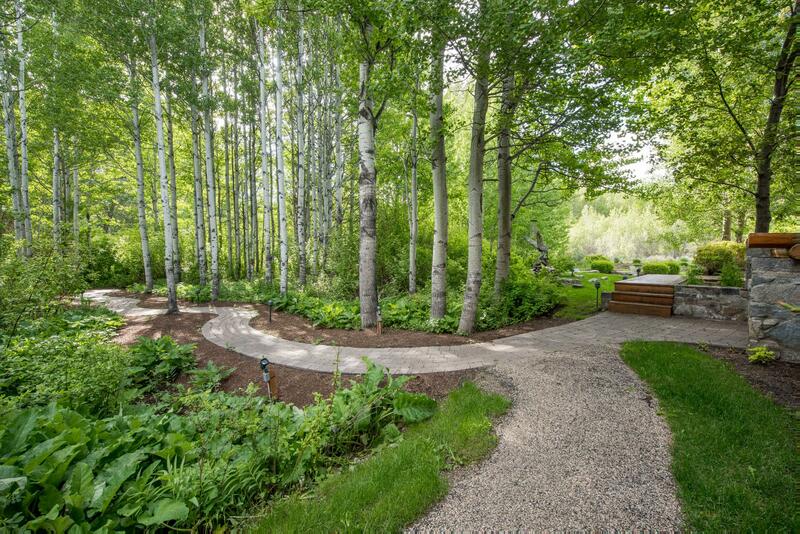 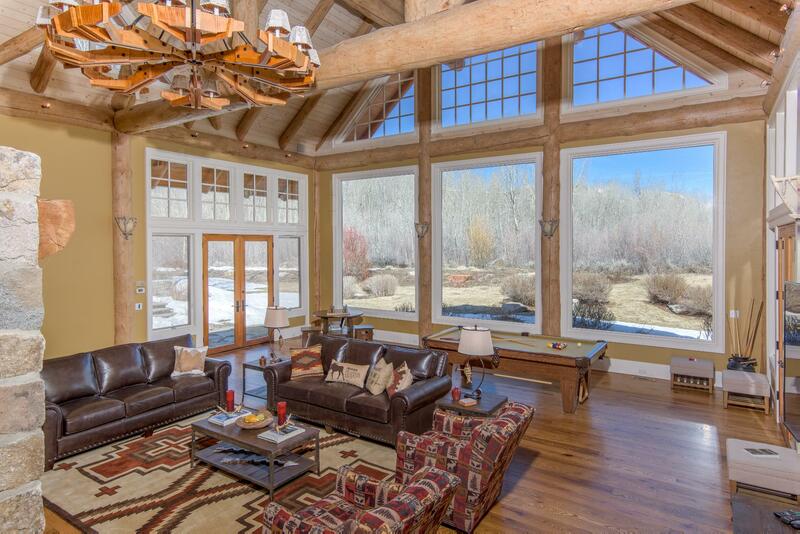 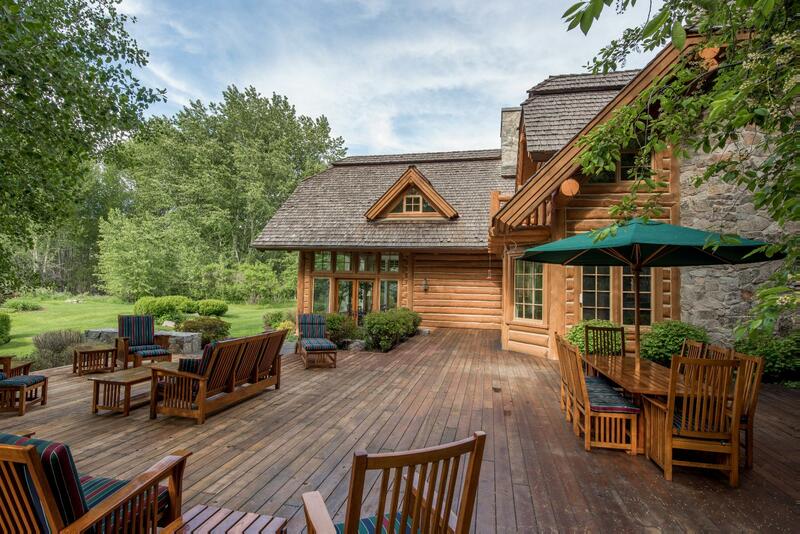 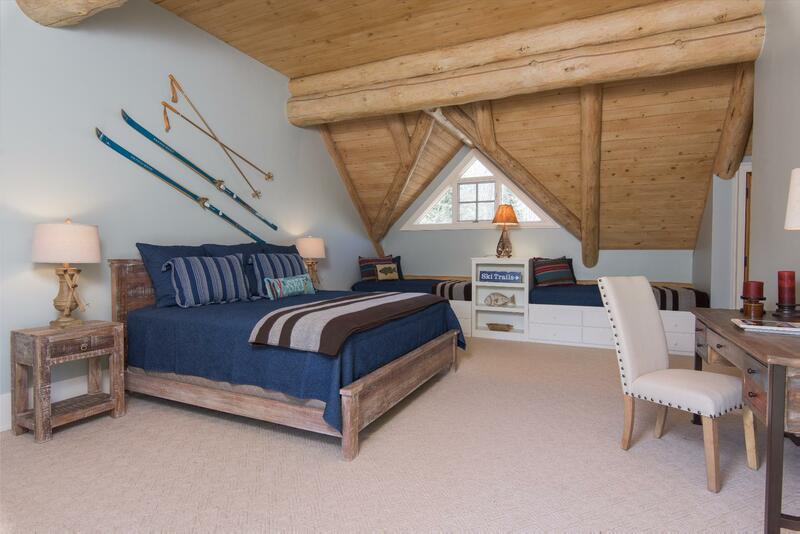 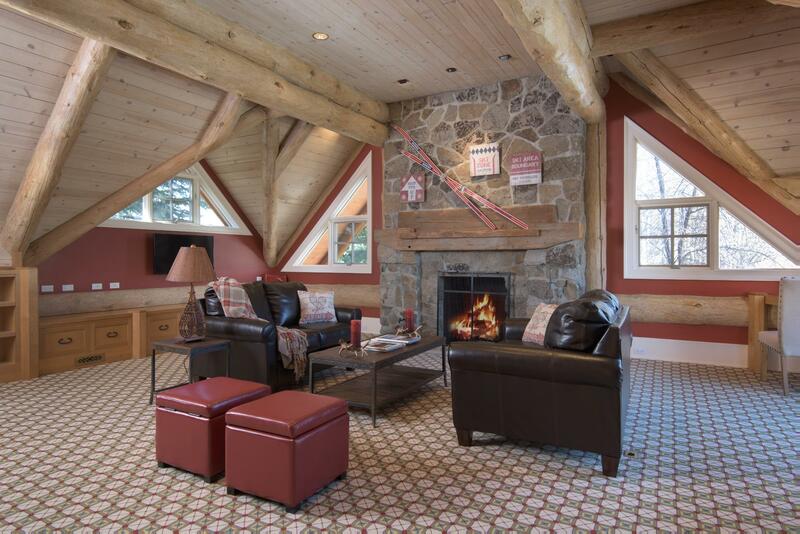 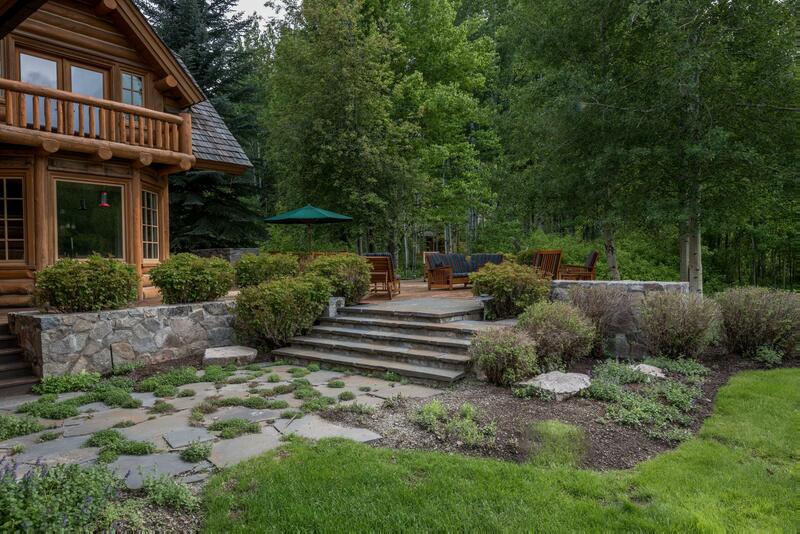 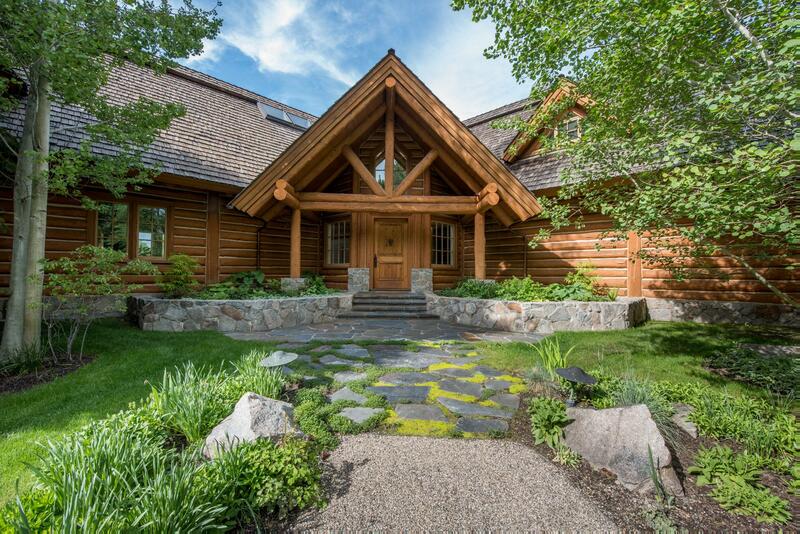 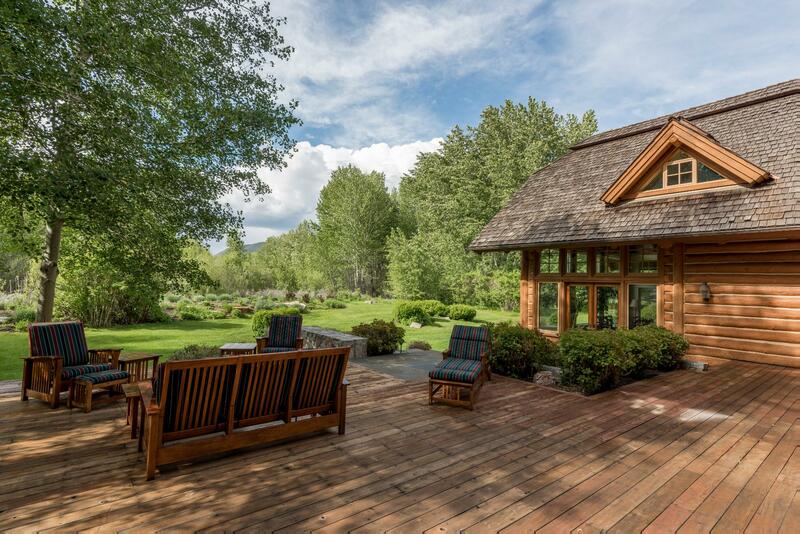 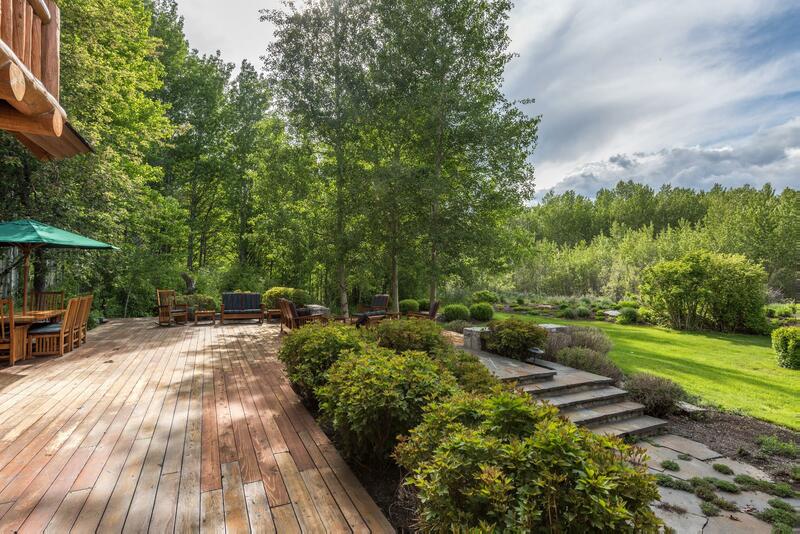 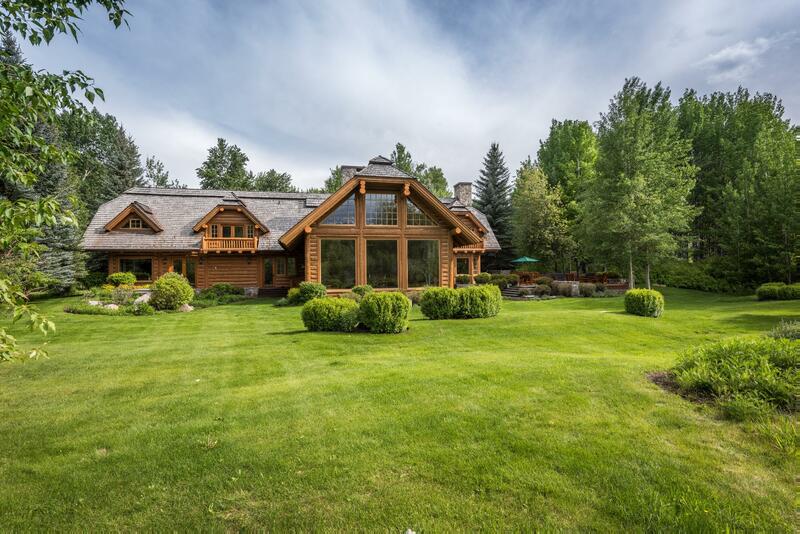 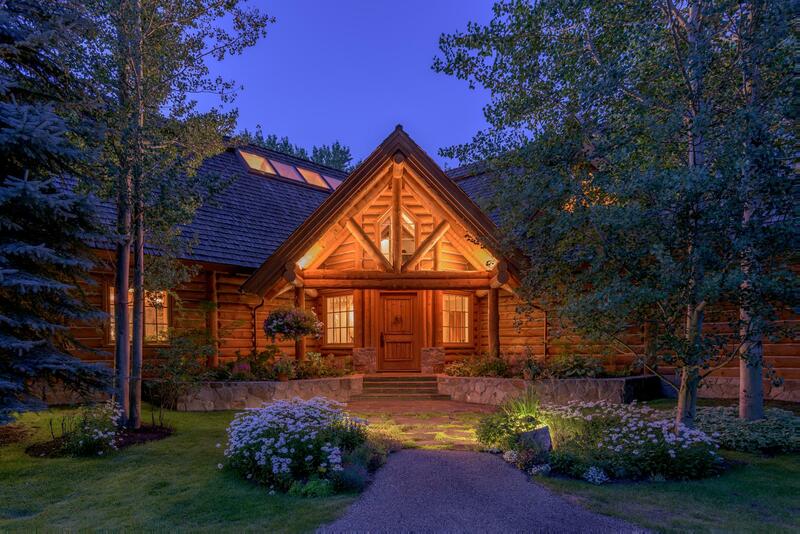 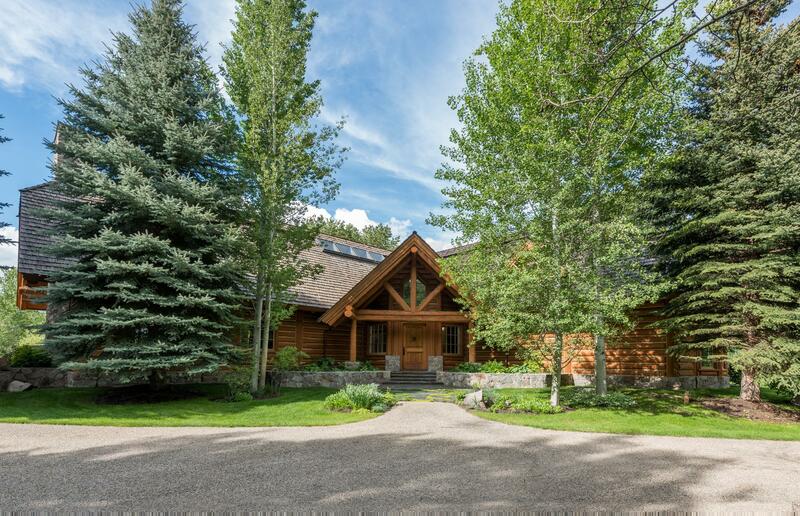 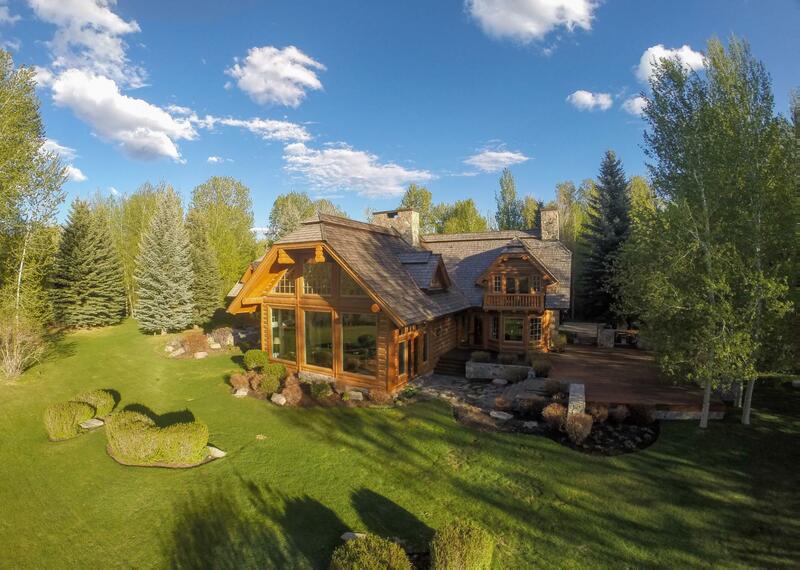 This private, luxury retreat sits on 85 acres of woodland reserve in the Wood River Valley. 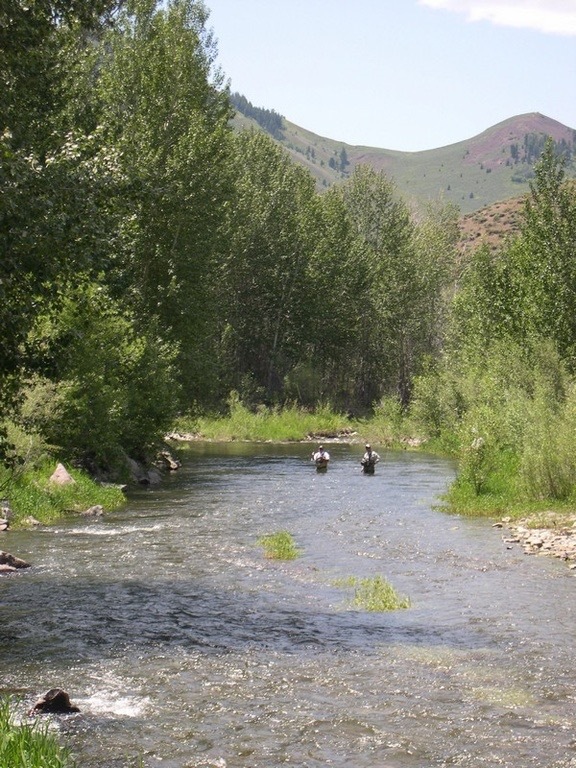 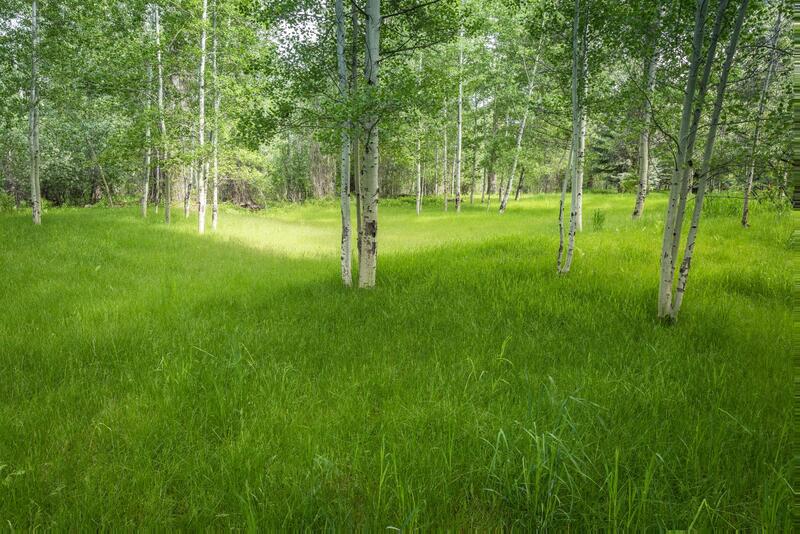 The Osprey property is surrounded by abundant wildlife, including moose and elk, and offers private access to fly fishing on the Big Woods River. 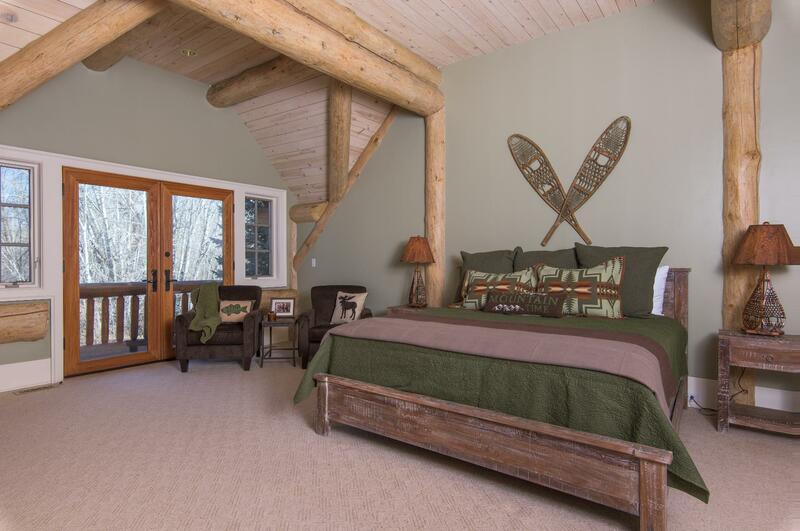 The main house offers four bedrooms, three of which are king suites, including a main floor master. 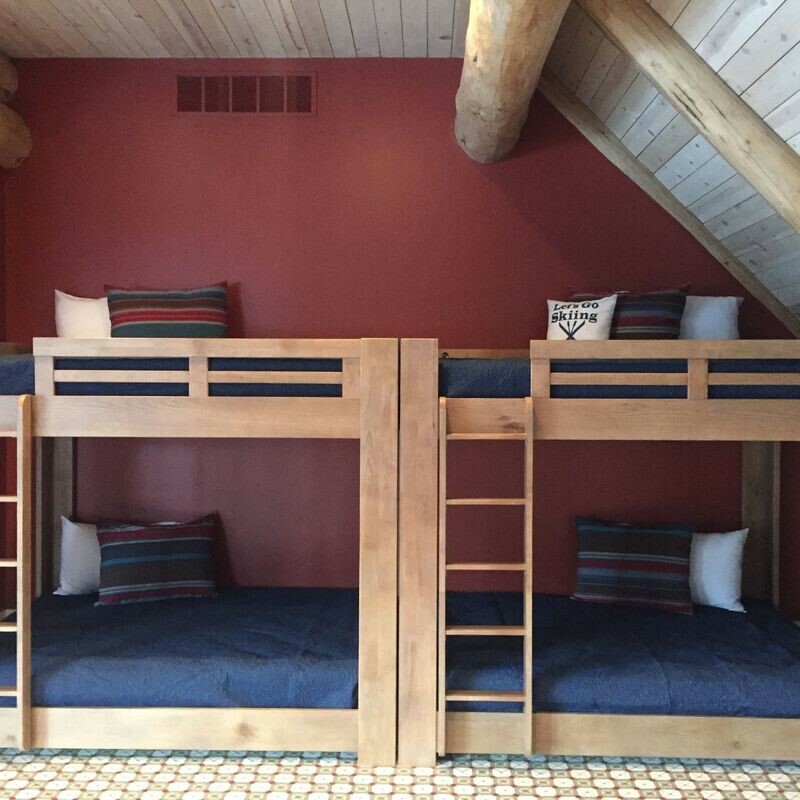 The fourth is a bunk room with 2 sets of bunk-beds with a full bathroom - complete with its own TV and lounge area. 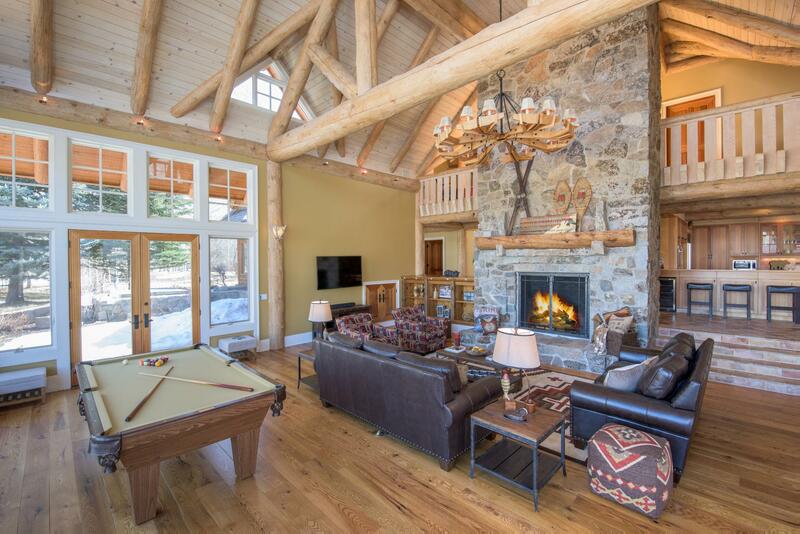 A 2-car heated garage and large laundry room offer plenty of storage for your group’s ski, fishing, biking and other recreational gear. 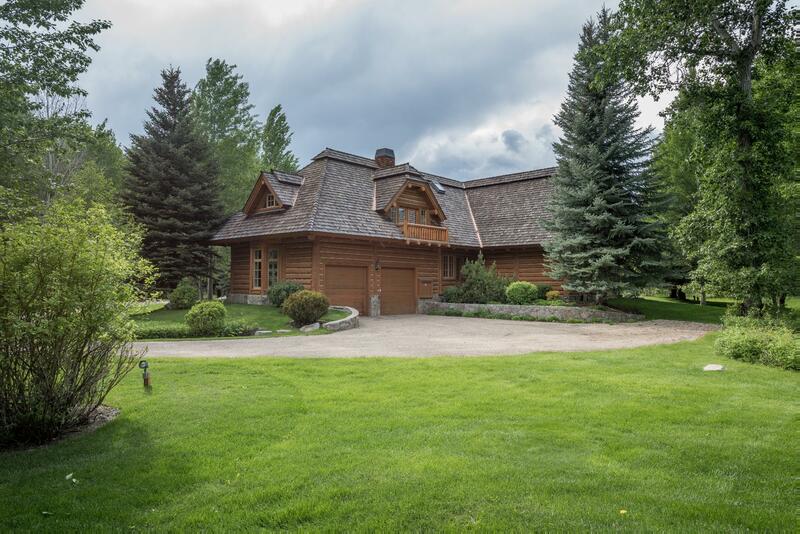 This home is centrally located across Highway 75 from the Valley Club, just 9 miles from River Run ski resort and 3 miles from Hailey. 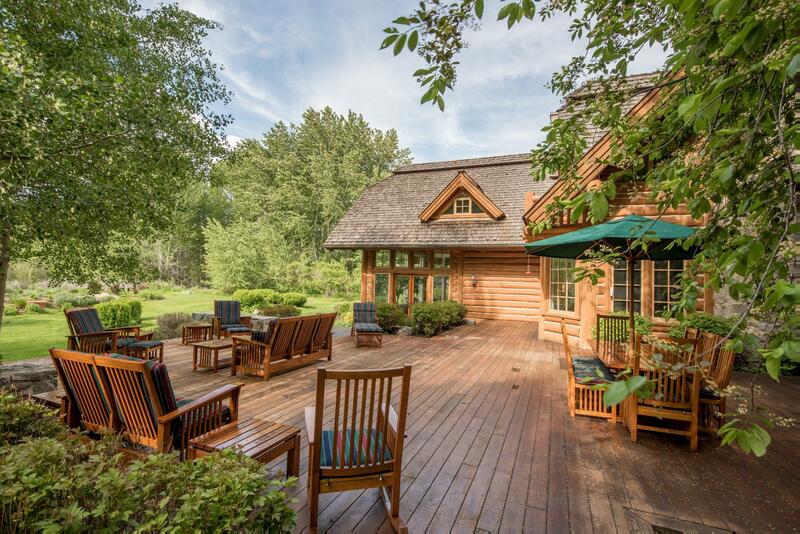 Small, intimate gatherings available for booking; please contact Xplore for additional information and pricing. 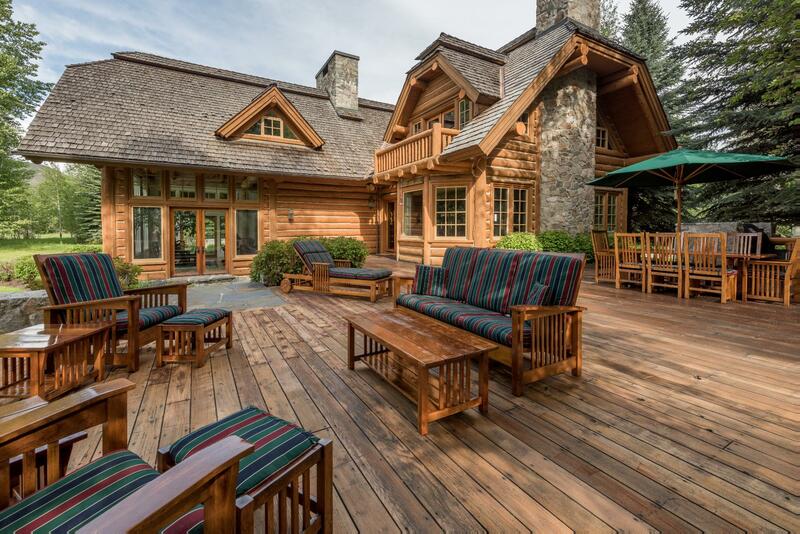 *For larger groups, this home can be combined with the Osprey Cabin (please view Osprey Estate rental). 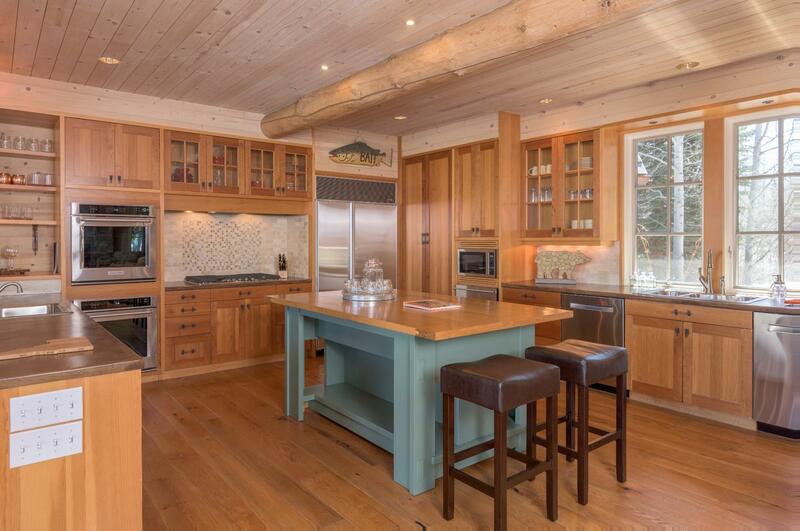 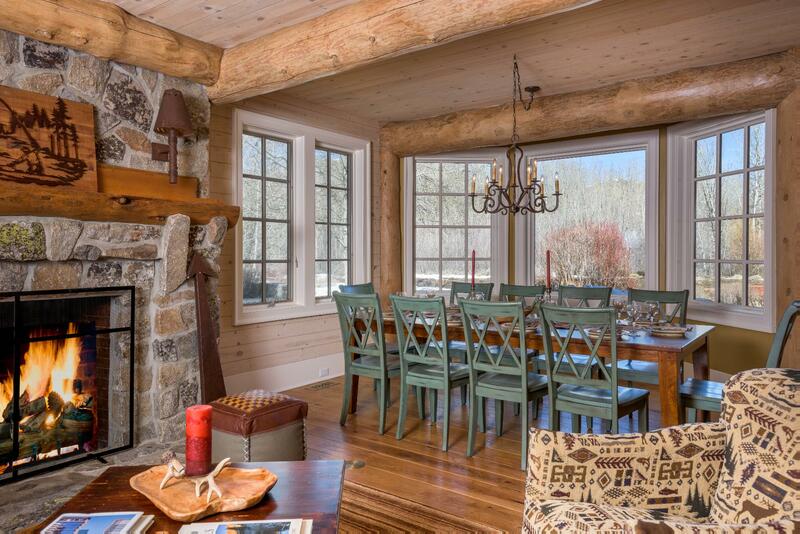 From July 1 through August 31, this home may only be rented in combination with Osprey Cabin. 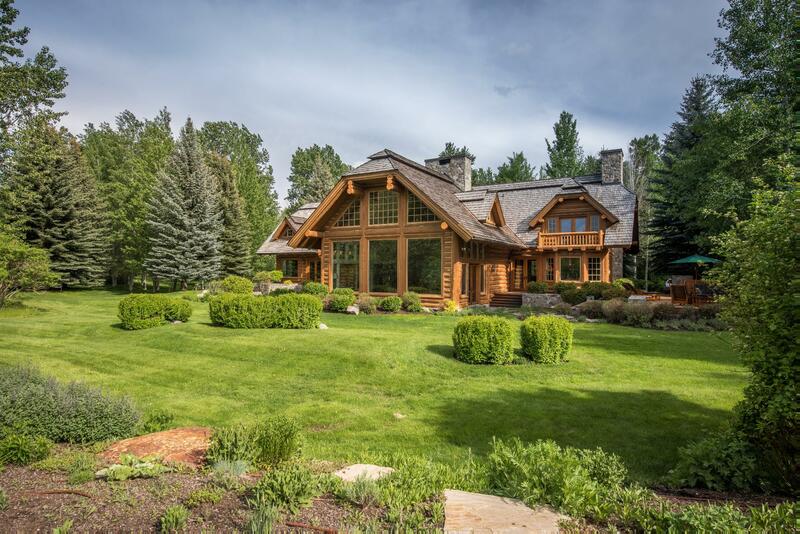 To see the full Estate, click here. 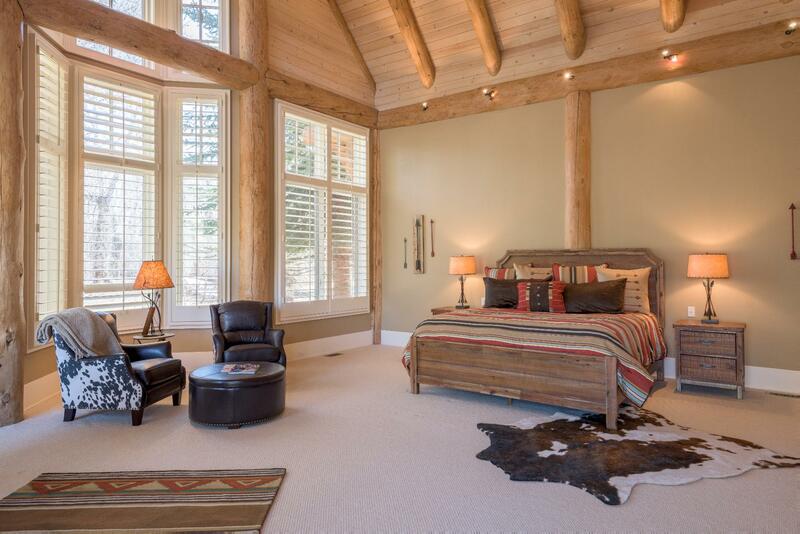 Call our Xplore Team at (888) 451-0156 for more details.